Notice how Harvey was aiming right for the capital city of Austin. Editor’s Note: The link below provides a detailed exposé that was previously published by SOTN about the weather wars waged against Texas in the past. This post contains vital background material which informs the present predicament. First, it’s important to note that this superstorm is still very much in progress. Some of the best weather forecast models have predicted up to 40 inches of rain in the most affected areas over the coming days. As is often the case, this hurricane is not just about a calamitous wind-damaging event as much as it was geoengineered to be a mega rain-dumper. Catastrophic winds typically limit their fury mainly to the coastlines, although they can cut a swath of great destruction that follows the path of the eye wall. Continuously falling rains, on the other hand, can cause an apocalyptic deluge that paralyzes major metro areas like Corpus Christi and Houston. These slow-motion rain events and subsequent flooding always prove to be the worst of the one-two punch packed by many hurricanes in the Gulf of Mexico. When the damage caused by Hurricane Harvey is finally assessed, it will likely prove to be one of the worst manmade disasters in Texas history. Therefore, it behooves investigators to ascertain why the geoengineers were ordered to target Texas with such a cataclysmic storm. Why South Texas? Why now? #1 — Because Texas has been at the forefront of the anti-illegal immigration movement. Governor Greg Abbott has been clear about Texan policy against illegal aliens improperly entering the country. And the Texas legislature has passed some of the strongest laws in the nation which attempt to limit the massive influx of unlawful immigrants from Mexico. By launching a weather attack on South Texas, the Mexican border will now become even more porous than it already is. #2 — Texas has been ground zero for the ‘War on Drugs’ practically forever. The FEDs use the Mexican cartels to keep the controlled substances flowing efficiently across the border. Mexican mules, drug dealers and runners are enlisted to maintain this professional drug trafficking operation for a variety of reasons that are beyond the scope of this exposé. Given the tremendous impacts of this storm, drug running will be easier than ever. Mexico’s fierce opposition to Trump’s border wall has always been due to the huge dent such an obstacle would put into drug profits made by the cartels which fund politicians and police alike. Texas has been quite enthusiastic toward the wall because of how much crime will be reduced and state services under less strain. The globalists do whatever is necessary to soften up any state in order to bring them in line with say C A L I F O R N I A ! These Spanish-speaking illegal aliens are also desperate for a job having no legal status under Trump administration policy. Many of these border jumpers are also real terrorists (also known as Wahhabi jihadists) who have been shipped in from the Middle East. Soros & Company stealthily created a system not too unlike the ratlines after World War II which transported Nazi war criminals to various protected destinations around the world, especially South America. In the case of Texas, genuine ISIS terrorists have been conveyed across the border in recent years in preparation for the Soros-sponsored, Clinton-inaugurated Purple Revolution. 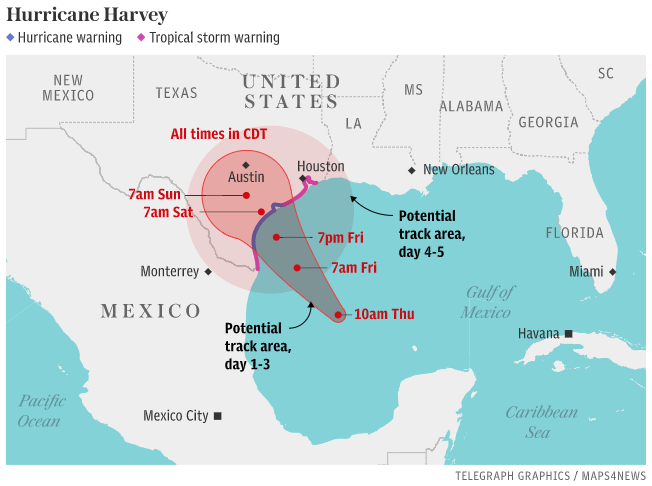 Superstorms like “Harvey” that hit Texas only makes this seditious conspiracy much easier to manage undetected because of the post-hurricane pandemonium. #4 — Texas is the second largest state in the union in both size and population. After California, the “Lone Star State” is top on the target list where it concerns the implementation of the UN’s Agenda 21 and its “new and improved version” 2030 Agenda for Sustainable Development. As follows: TEXAS DELUGE: Was it a geoengineered weather event to enforce compliance with Agenda 21? Both of these agendas require the ceding of much authority by the 50 states to the United Nations. Texas has never been one to go with the flow, especially the New World Order flow. This fiercely independent state will not be dictated to even by the U.S. Federal Government, so why would it take orders from an international body run by George Soros-controlled globalists? #5 — Texas has led the country against the now ubiquitous (rhymes with iniquitous) LGBTQ agenda. Legislation has been reflexively proposed whenever traditional Texan society has found itself under assault by the the LBGT co-conspirators. The ultra-liberal elements in state government who are aggressively promoting this nefarious agenda will not be deterred. 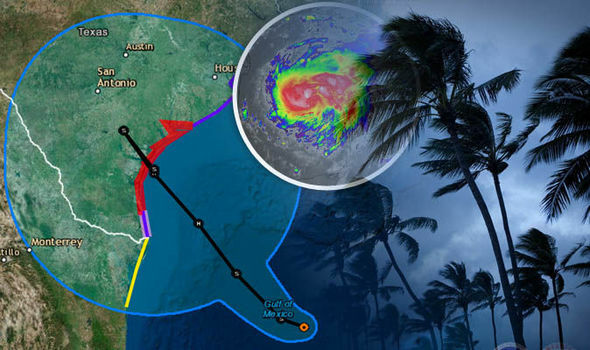 Devastating weather events like Harvey can always be used by the cabal to threaten and/or coerce any state government that is not compliant with the latest LGBT push. There is also the hidden agenda that occurs with all LGBT initiatives regarding their immediate goal of normalizing of pedophilia. This covert plan is significantly responsible for the current crime wave of child trafficking, child sexual abuse, and other child exploitation crimes. 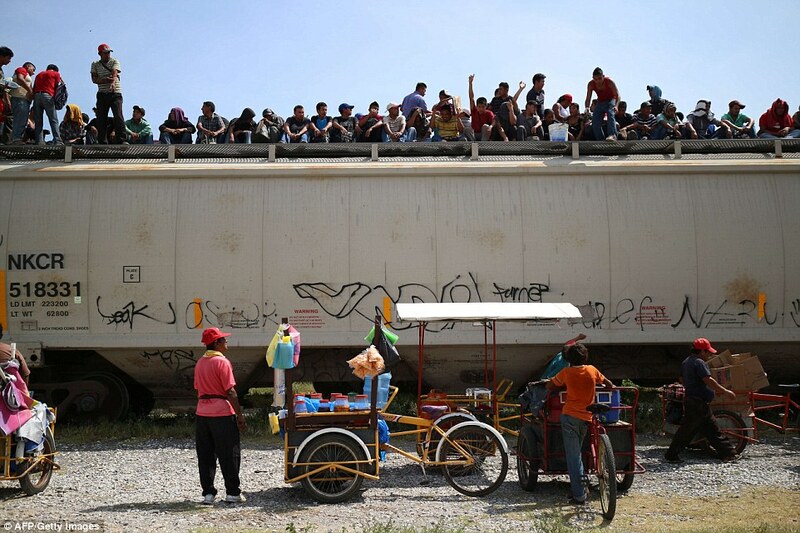 It ought to be quite easy to understand how such weather chaos near the Mexican border will make it much easier to traffic children coming up from Central and South America unsupervised! With the election of Donald Trump, how do these criminally insane psychopaths still retain total control over America’s weather? If these questions are not answered soon, the U.S. mainland will be further attacked by weather weapons of even greater power. The geoengineering establishment now has at their disposal weaponry that far exceeds anything humanity has ever seen before. However, the single most important conclusion that We the People must come to sooner or later is this: that the worldwide geoengineering programs have provided cover for so much weather warfare being conducted 24/7. This predicament has allowed the globalist perps to wage weather warfare anywhere on planet Earth with virtual impunity. Welcome to Hurricane Harvey Havoc 2017! The following perceptive comment was posted under this article on another Alt Media site.